FROM SOCKS TO SOAP: The occupiers took anything they could lay their hands on. AN expatriate couple whose home was occupied by squatters has been left ‘with nothing’ after the occupiers fled with their belongings. “We have not even got a change of clothes, they even took our underwear,” said Anita Pillay, 69, who has lived in Torremolinos with husband Tony for 15 years. The pair flew to London for a three-week break to visit her elderly mother, but when they returned they found the locks on their front door had been changed and a group of ‘at least five’ Romanian people had moved in. 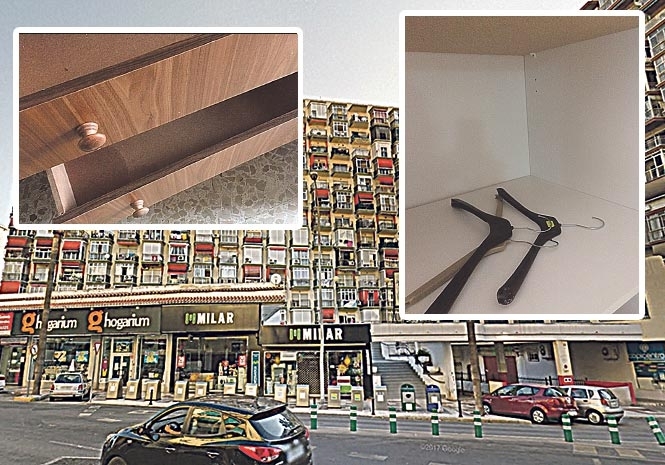 The South African-born ex-teacher was speaking exclusively to the Euro Weekly News during a visit to her apartment on Avenida de los Manantiales. “On Friday the lawyer called, telling me that the judge had issued a court order and the squatters would have to leave by Sunday. “But when we went there early on Sunday morning they were still inside, so I called the lawyer and he said we should take the documents to the police station. “The police said we must go back to the court and get a letter, or get an official to call them, before they could do anything. Now speaking through tears, she continued: “But when we got inside we were horrified to see they had run off with literally everything they could lay their hands on. “I’m so terrified I’ll never be able to see my mum and dad again. 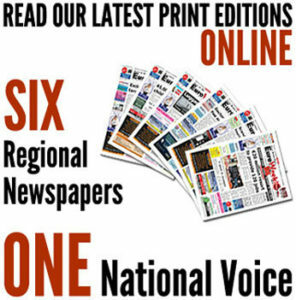 The Age Care Costa del Sol charity contacted the Euro Weekly News in the wake of last week’s front page exclusive story, and several readers have also been in touch with offers of aid. If you want to help Anita and Tony, please email [email protected] in advance of a direct payment option becoming available. Of Course the guardia civile are pulling out all the stops to catch the culprits? Of course not, it is not a motoring offence. Police almost as useless as in the UK. Better to go down the local gym and recruit a dozen muscle-men . . .
Isn’t supposed to an offense to break or trespass into someone elseÃ¢ÂÂs property…what an absolutely unbelievable and ludicrous justice system in this countryÃ¢ÂÂ¦agreed, would find and pay a couple of thugs to the job !